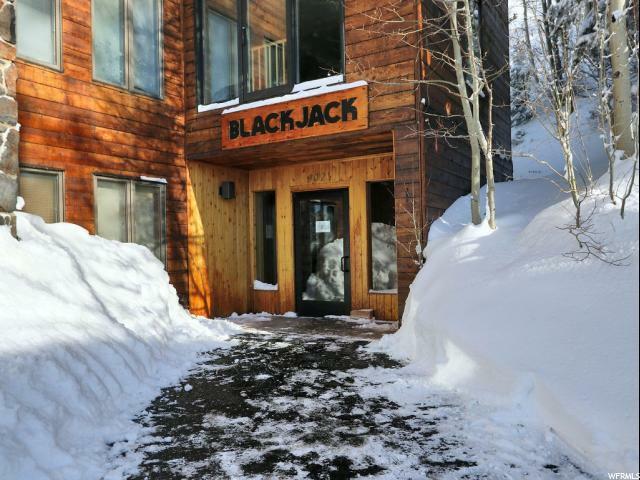 Fabulous ski-in/ski-out condo in the Blackjack condos in Alta, UT. 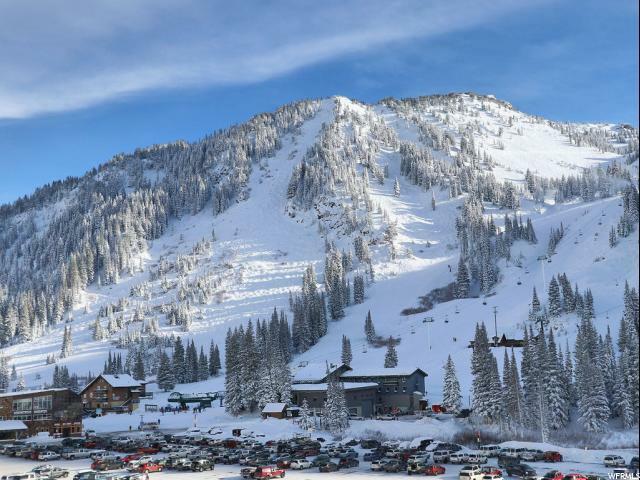 Alta is a little town of 370 residents at a base elevation of 8460 feet nestled near the top of Little Cottonwood Canyon. Alta is a 45 minute drive from the SLC International Airport. The canyon is a year round outdoor paradise. 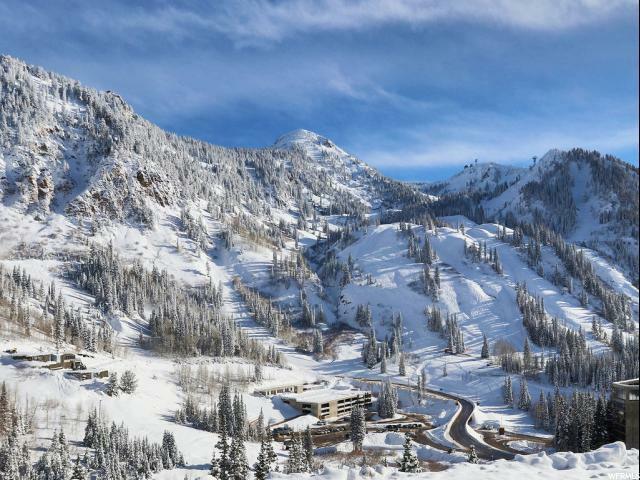 It is home to deep powder and the greatest snow on earth, Snowbird and Alta ski areas and Powderbird Guides heli-skiing. Summer activities include amazing hiking and biking trails, stunning wildflowers, outdoor movies and music, activities and rides, dining and much more. 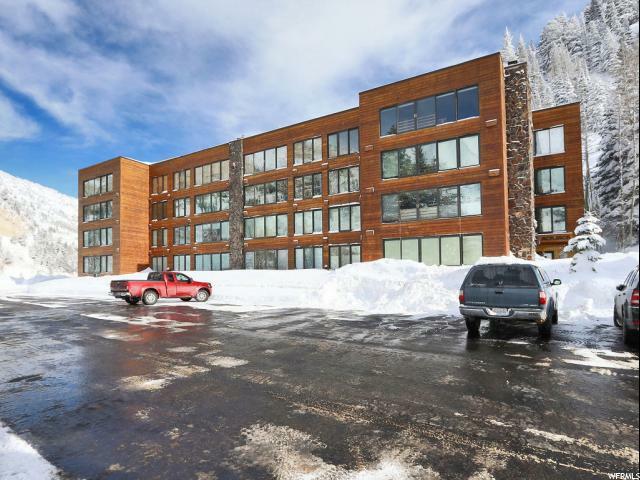 This condo features two bedrooms with en-suite baths, an open floorplan kitchen and family room, a cozy fireplace and spectacular views of Mt. Superior and Hellgate. This amazing condo can be your own. Call today for more information and to schedule a private showing.